Today we celebrate our 10 years anniversary! 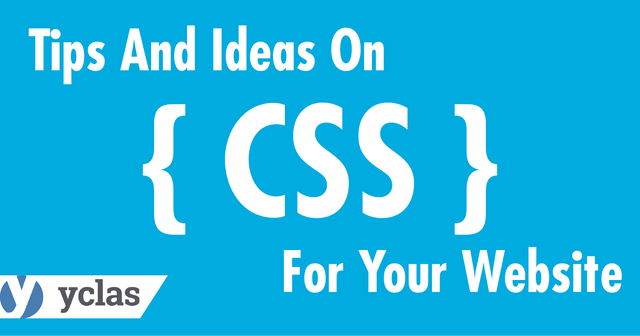 It has been 10 years already the first release of Yclas (formerly Open Classifieds). Wow, a lot has happened and I could never have imagined how far things would go. Hello friends! 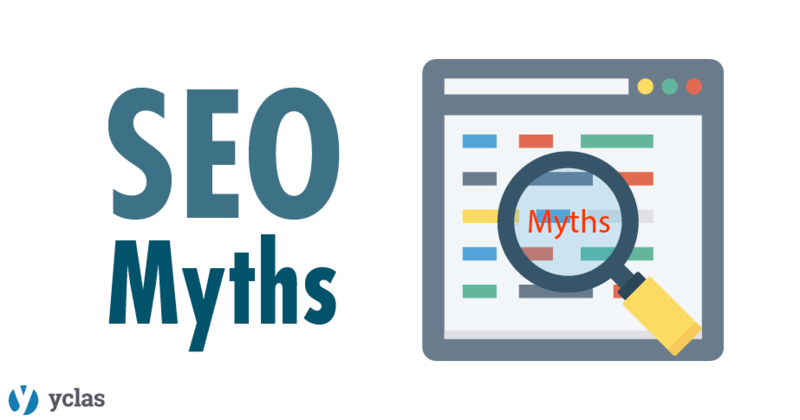 This time we will talk about common SEO myths and why you should stop following them. ¡Greetings! 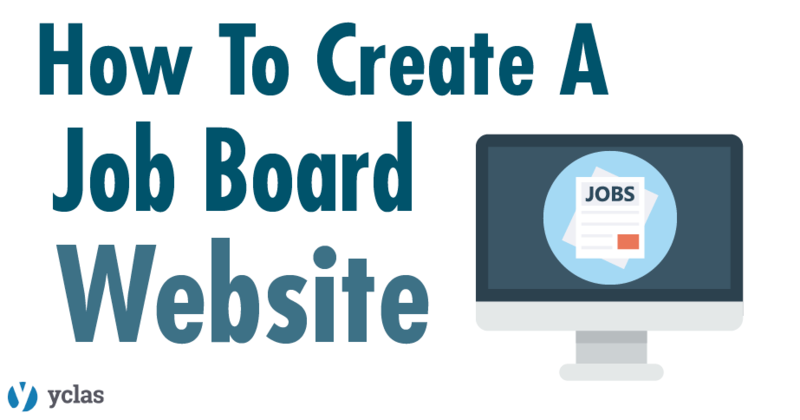 this week we will show you how to create a Job Board Website with YCLAS. 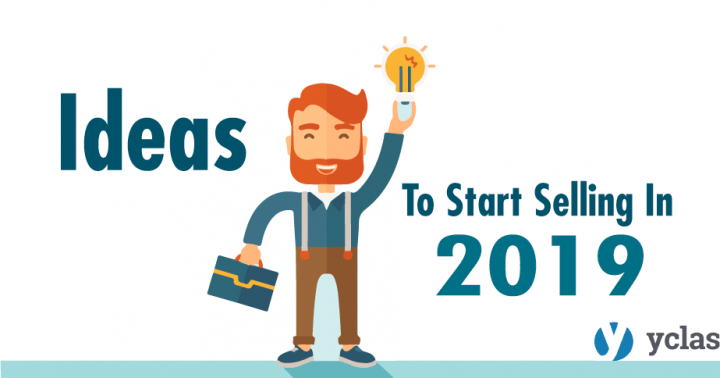 ¡Greetings Yclas friends! 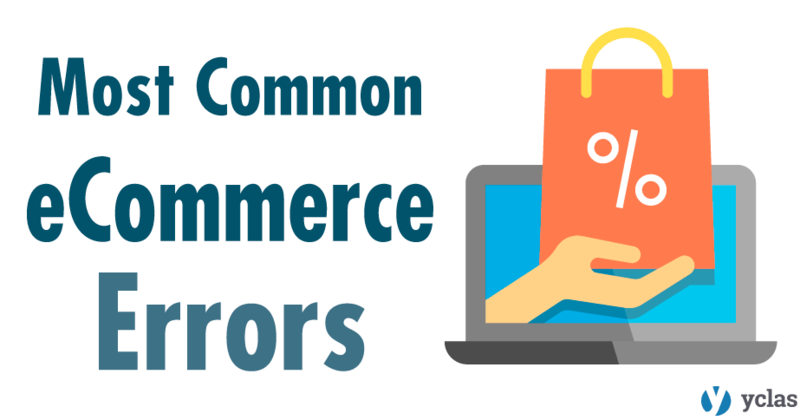 This week we share the most common errors in eCommerce and how to avoid them. 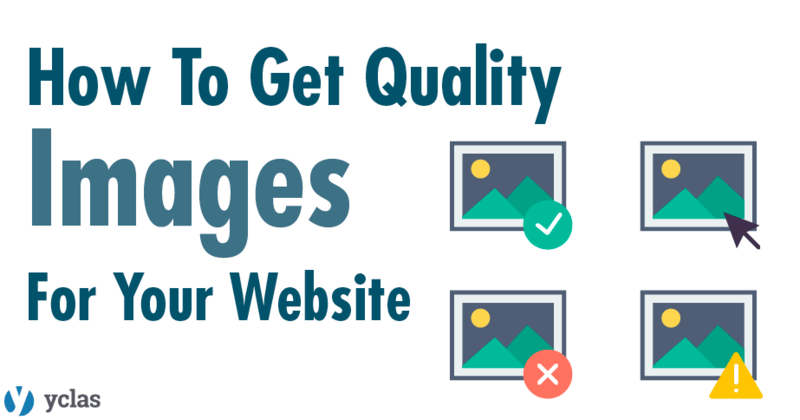 Images are probably the most important resource on your website, and when you start your marketplace or classifieds site, you need to make it look professional, to achieve this you must use good quality images. 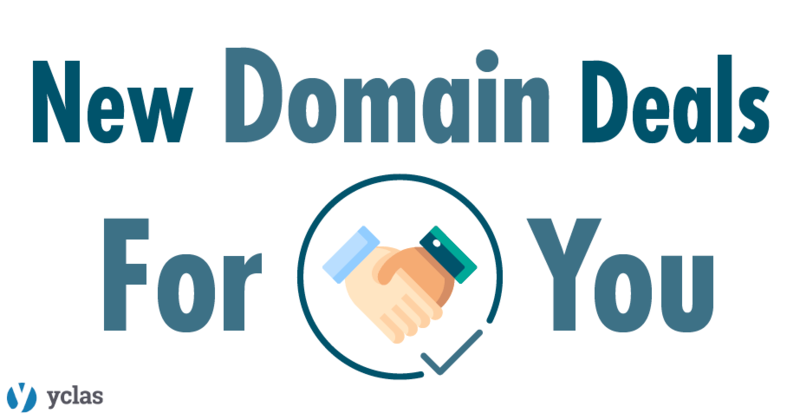 Online sales keeps growing every year and can be very profitable, but, before you start, read our tips to ensure a good start.